Everything’s better in leather. Luxe up your casual look with leather shoes for women in a range of styles and designs, from easy slip-on shoes to Keds leather sneakers in high tops, metallic and more. 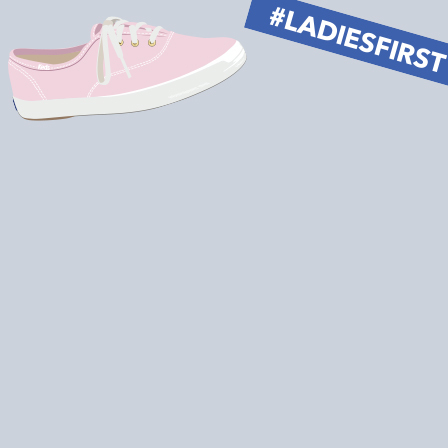 Feel classy and confident on every occasion in leather shoes for women from Keds. Our selection includes sweet slip-ons and leather sneakers in mid- and high-top designs so you can find the right fit for you. Shop classic black and brown leather Keds loafers, fashion-forward quilted metallic lace-ups and more to find your signature style. 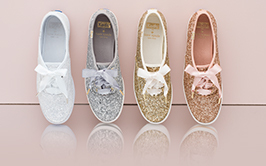 Get your hands on the latest leather shoes for women from Keds online today.